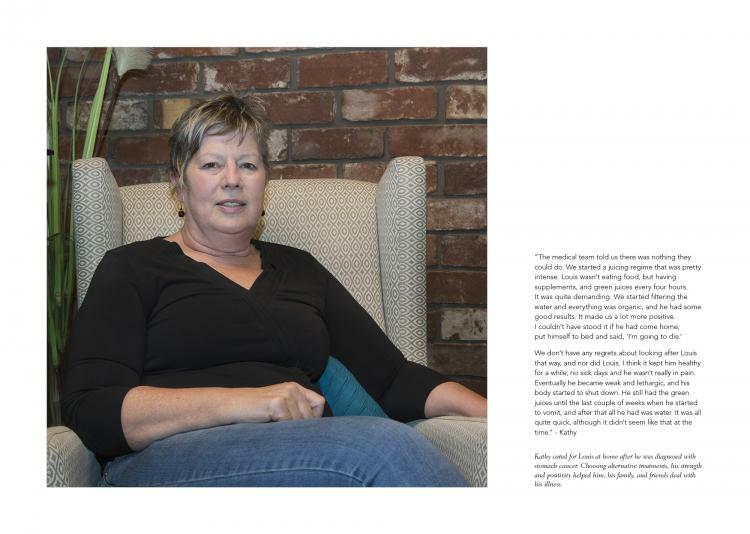 The Goulburn Valley Hospice Care Service Inc. (GVHCS) commissioned a set of interviews and photographic portraits of people in the region who care or cared for a family member receiving palliative care at home. 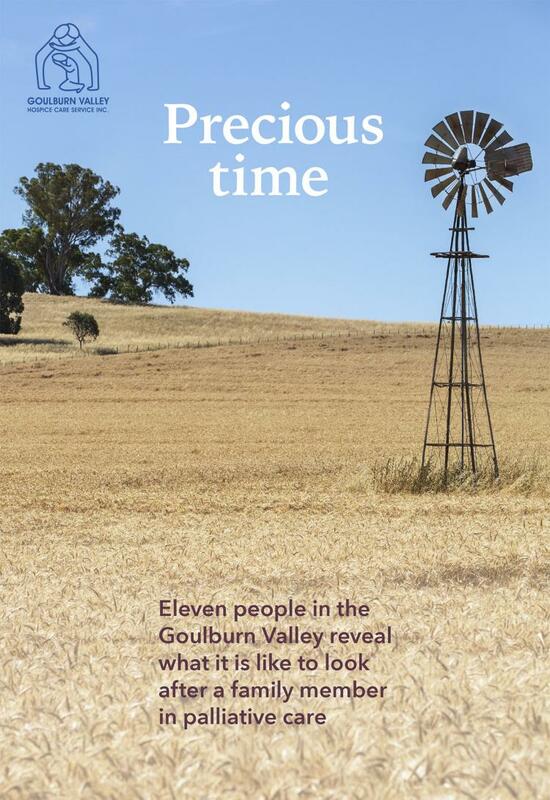 Precious Time: The Carers in the Goulburn Valley project reveals the experiences of eleven people caring for someone they love who has received, or is receiving, palliative care. 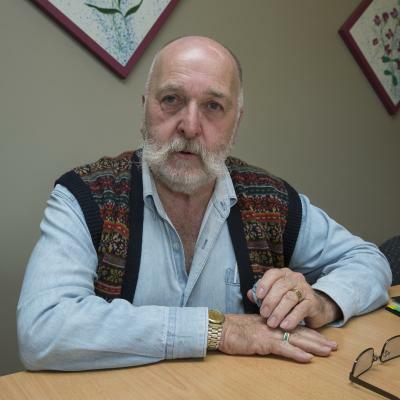 The carers talk openly and frankly about what it is like to hear that there is nothing more the medical community can do. 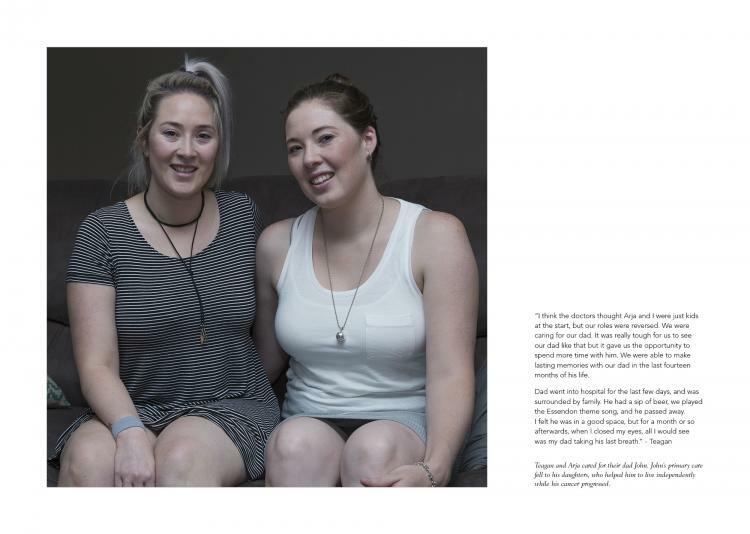 They reveal the impact it had on the one they are caring for, family and friends, and on themselves. 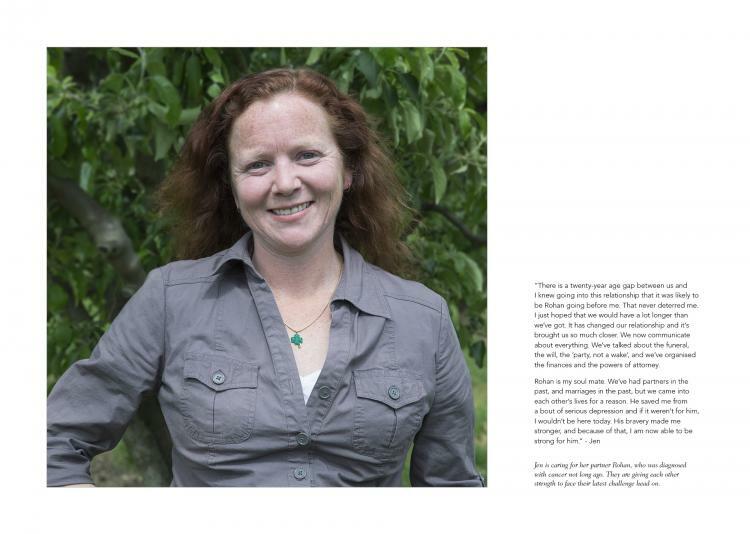 They share some of the joys as well as some of the challenges of their role as a carer, and what it was like for them dealing with grief. The carers also share the benefits and difficulties of looking after a loved one at home, and acknowledge how the experience has changed them. 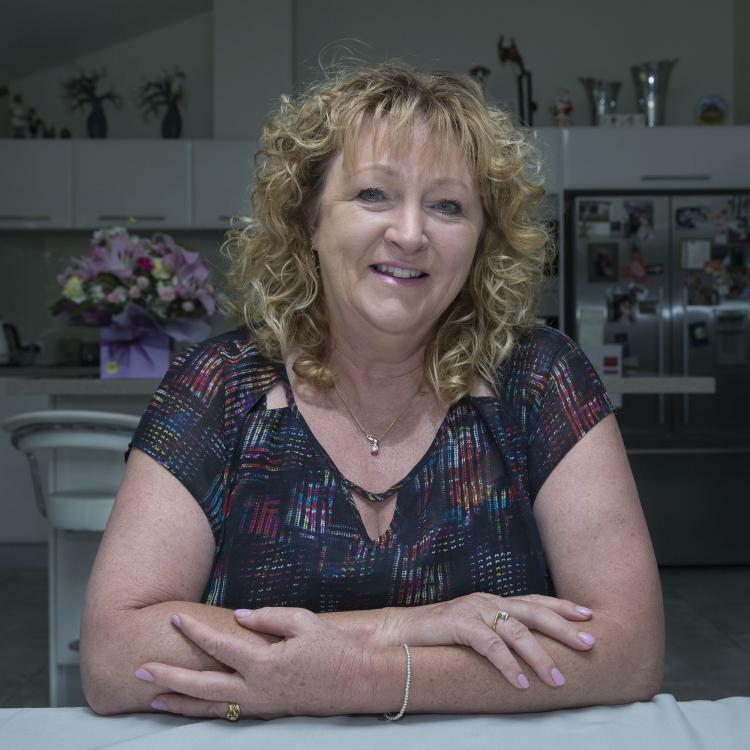 The passion and love of the carers for their patients, whether they were family, friends or neighbours is demonstrated in their storytelling, as they share the highs and lows of caring for someone who is dying. 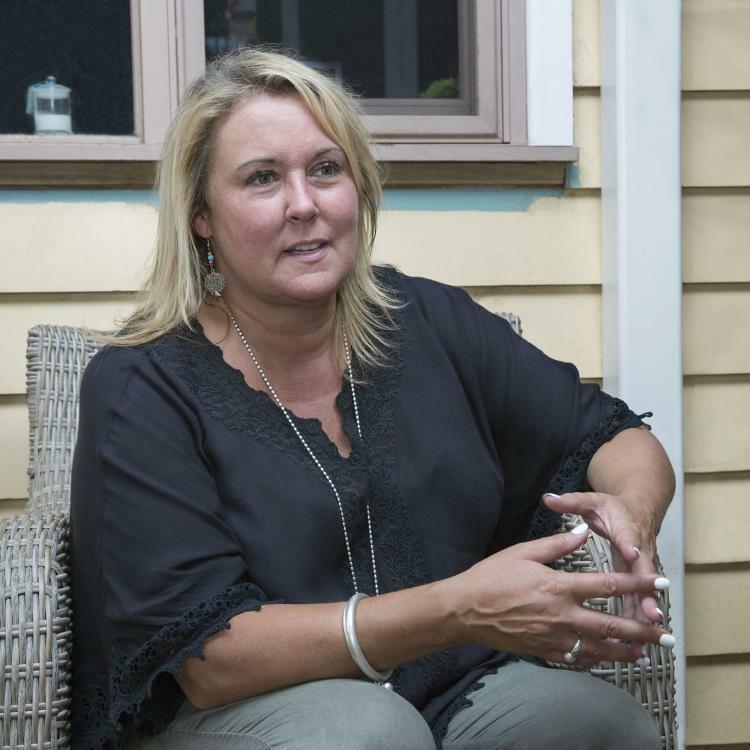 This project demonstrates that it does take a community to care for our dying. The material has been published in a free booklet available within the region. Two thousand copies were printed, and have been distributed in the local area. The book, and information posters, were thoughtfully designed by Peter Johns, of Butter Paper. The work was exhibited at the City Gallery: Melbourne City Library in February 2017, along with the Carers from the Goulburn Valley. The Carers exhibition, Feb 2017. Other exhibitions in the Fitzroy Library in October 2017 and at Eastbank, in Shepparton in 2018 were well received by the community. The community will also be reached by a set of posters designed for display at field days, farmers markets, libraries, and community centres. Audio podcasts of the original interviews are in production. The book and the slideshow were launched at Tea and Harmony, for GVHCS, held at Eastbank on 9th May 2017. Download the Precious Time PDF. 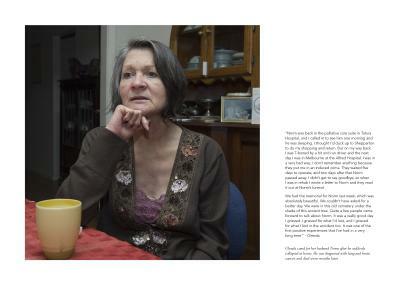 Twelve photographic portraits with text reveal the joys and the challenges of caring for someone in palliative care.